An advocate for personal and professional development, Judi has staffed Life Success courses and is actively involved in brainstorming groups for sustainable products and developments as well as like-minded entrepreneurs. 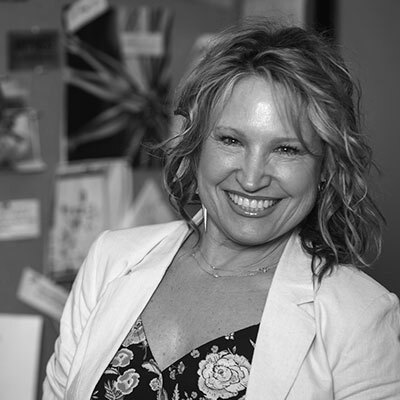 She participates in several local philanthropic and civic groups, is a mentor for student interior designers and for women’s and children’s organizations, and previously was appointed as a spokesperson for American Society of Interior Designers. She has completed the Sustainable Building Advisers course and is certified as a Green Globe Auditor for the Hospitality sector and on her personal side is a certified yoga instructor and Ayurveda advocate. Her passions are yoga, fine wine, riding her horses, and hikes in the mountains. Her “realization goal” for years has been to play an integral part in the creation of an Eco Retreat a place for people to ‘tread lightly’ while enjoying four star luxury ‘glamping’ on a wildlife and nature conservation- and recently this dream has come true! Yoga, wellness and nature connectedness retreats are being held at “Tread Lightly – A Retreat For the Soul”- a mountain glamping camp!